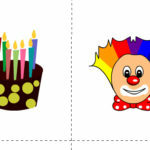 Today I have made this Free Printable Pin the Nose on the Clown Game. This game is suitable for all age groups especially for kids. 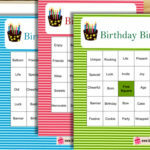 You can get your kids play this game on a birthday party, in classrooms or any family get together. 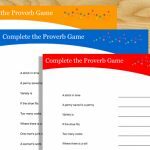 This game will add fun and laughter to any party. 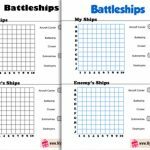 I have made two free printables for this game. 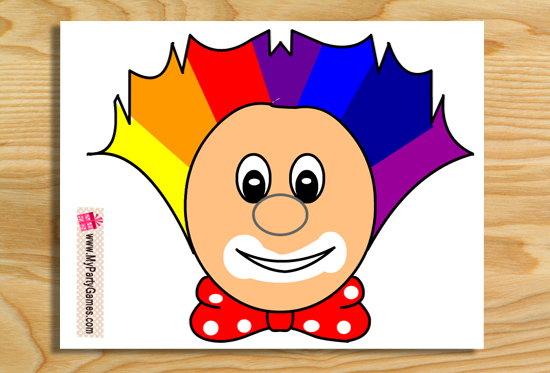 One printable is of a clown, after printing that image, you should paste it on a bigger board or a wall. 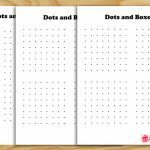 The second printable is of noses for the clown. You can print those on a sticker paper sheet. 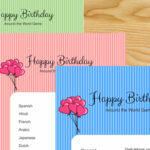 You can also print those on an ordinary sticker paper and paste rolled up tape on the back of each nose. 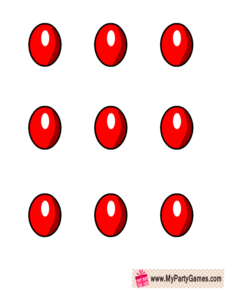 The number of noses should be equal to the number of players. 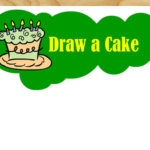 This game is just another version of the very famous pin the tail on the pony game. 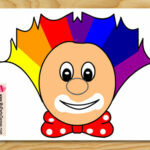 You should paste the image of the clown on a bigger board or a wall. Take print outs of the noses and cut those around the edges. Paste a rolled up tape on the back of each nose and write the name of the player on the nose. Blindfold each player one by one and ask him or her to paste the red nose over the real nose of the clown. The kid or person who places the nose closest to the right place will be the winner. You can also spin the players a little before asking them to paste the nose. 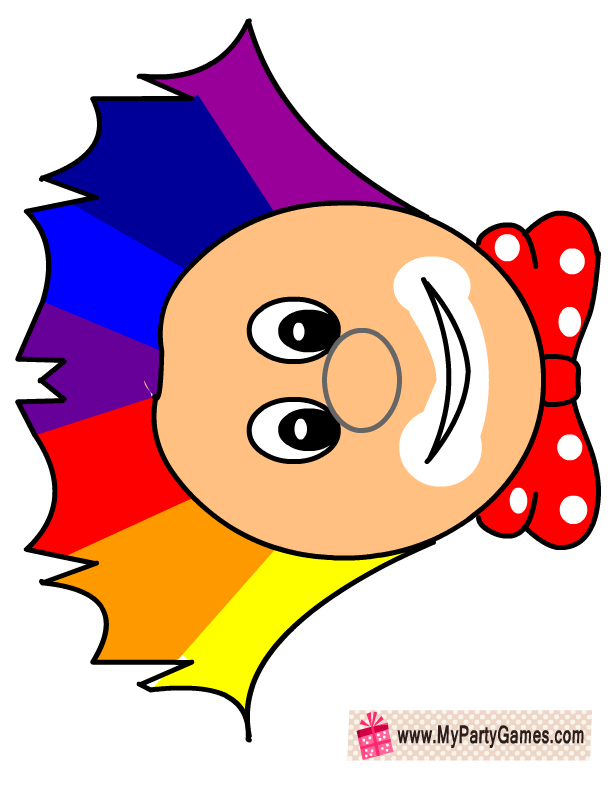 This is a very colorful image of a clown that you can print on an A4 paper using your home printer. Just click on the image of the clown and a bigger image will open up. Right click and save that image to your computer or print it right away. Here is a sheet with clown noses on it. 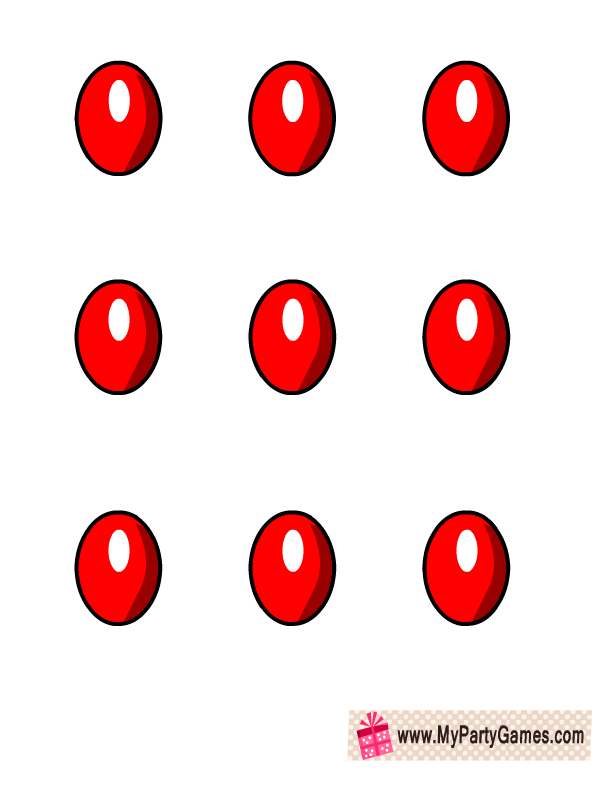 There are 9 noses on each printable sheet. 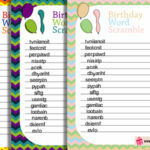 You should print as many sheets as you want according to the number of your party guests or according to the number of the kids that are participating.